From fun and interesting facts to information that could keep you and your pet safer in the home and out and about. 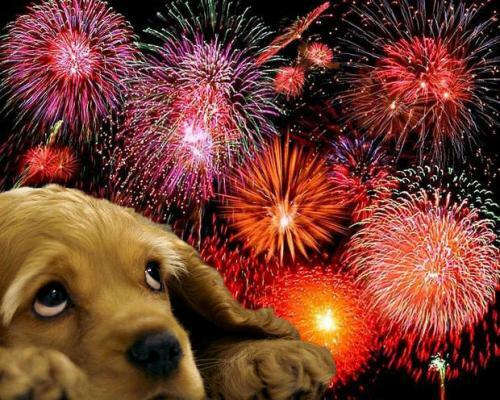 November to January are often not happy months for dog owners as many get distressed by the noise of fireworks. Below are some ideas that may help to get through it as worry-free as possible. Well they almost always do! 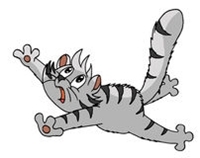 Cats have a built-in ability to right themselves when falling which develops from a few weeks old and is perfected by about 7 weeks! They have an extremely flexible backbone and a no functional collarbone so they can twist and bend in the air and be the right way round by the time they land! A cat has been recorded as having survived a fall from 32 stories! 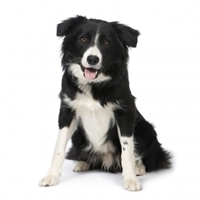 Border Collies got their name from the area they were most commonly bred – the Borders between England and Scotland! In the summer you regularly see warnings about the danger of leaving dogs in hot cars, but they really are quite prone to over-heating. 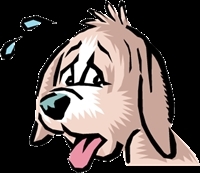 A dog’s normal body temperature is higher than that of a human and they also have a year-round fur coat to deal with! Not only that, but they don’t have sweat glands all over like people do but only on their paws, making it more difficult to cool down! When the weather is hot be kind to your dogs and take them out earlier or later in the day when it’s a bit cooler! Why is my Cat’s Tongue rough? A cat’s tongue is covered in small, backward-facing barbs called Papillae. These help grip onto food and, going back to their predatory days, would aid in rasping the meat of their prey from the bones! It is also a grooming tool and the papillae help to remove dirt and dead hair from the coat, rather like a hairbrush! This is then swallowed and digested. The downside is that this can result in hairballs! Because they face backwards pieces of string, wool, tinsel etc. can get stuck on them and they can’t spit them out, so please consider this when choosing what your cat plays with! Cats need an amino acid called Taurine in their diet along with Vitamin A. These are added to most cat foods but not dog foods so cats cannot live on dog food. A lack of these nutrients can lead to heart failure in cats. 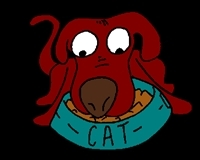 Cat food does not cause any specific harm to dogs but the high fat and protein content can lead to obesity and in some cases pancreatitis if a dog is fed exclusively on cat food. It is fair to say though that the odd stolen biscuit by the cat or ‘cat bowl clean-up’ by your dog is unlikely to cause any significant problems. The average lifespan of a dog varies quite a lot from breed to breed with smaller breed dogs generally living longer than larger breeds. 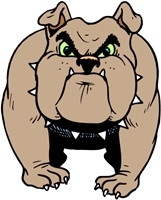 A generally accepted average for domestic dogs is given as 10 to 13 years. The oldest recorded dog died at 29! Domestic cats can live between 12 and 20 years. The oldest recorded cat (Creme Puff) lived to 38 years! Curiosity, Anxiety, Stress, Predatory Instinct, or sometimes they have an itch that they just can’t scratch! If your dog is chasing it’s tail it could be worth speaking to your vet as it could be caused by fleas or another health issue. Although we generally associate nasty looking spiked collars with a particular type of dog (or their owner! ), the use of spiked collars can be traced back to at least Ancient Greece when owners used them to protect their dogs from Wolf attacks! Probably not that much of a risk walking down the high street though, right?